Great remodeled home on over a half acre lot! This three bedroom home has plenty of upgrades including newer carpet and flooring throughout, fresh paint inside and out, newer roof and central AC, remodeled bathrooms and so much more. 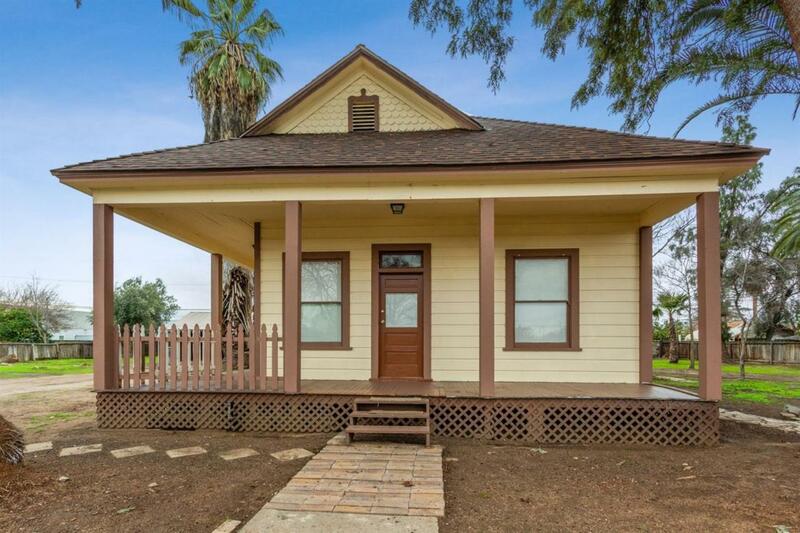 It's a perfect starter home with plenty of room and potential to grow. Call today for a showing! Listing provided courtesy of Elvia Ochoa of London Properties, Ltd..